Avza Tech is one of the leading manufacturer and supplier of panel pc in chennai, Tamilnadu and overall in India. Avza Tech is one of the leading manufacturer and supplier of panel pc in chennai,Tamilnadu and overall in India. Established in the year 2008, Avza Tech is an extremely recognized firm of the industry that has come into being with a vision to being the customer’s most favored choice. The ownership type of our company is a partnership. The head office of our corporation is situated in Chennai, Tamil Nadu. 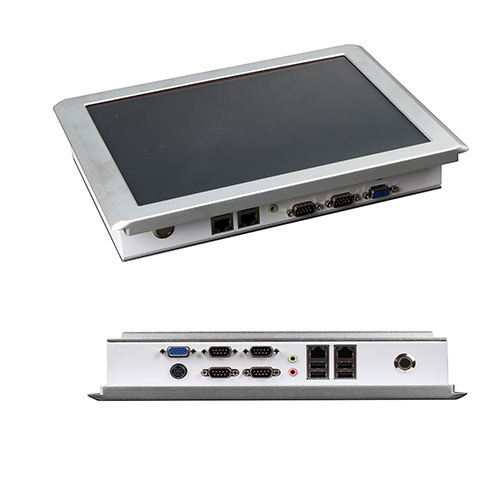 Matching up with the ever increasing requirements of the customers, our company is engaged in manufacturing, trading, exporting, and importing a standard quality range of Touch Screen, Portable Computer, Rack Mount Chassis and mawholesaling, trny more. Also, we have adopted stringent excellence control procedures, which enable us to deliver only best and quality tested products into the market. We export 20-30 % our product to Srilanka, Dubai. We import 75 % of our products from Taiwan, Japan and USA.